Dr. Michelle Rivera is an international, senior-level media and communications practitioner with 16 years of combined experience conducting research and crafting award-winning publications, specializing in cross-cultural communication and market research. As a media scholar, Dr. Rivera starts from the premise that media is one of the most powerful tools of communication that exists in contemporary society. Michelle is committed to raising awareness around the marginalization of particular ethnic and racial groups from mainstream media. More specifically, she is interested in the way the complexities of Latinidad are negotiated in everyday life and, particularly, in relation to discourses of authenticity that circulate through Latin/a(o) popular culture, and in effect, globally. Her research interests are situated at the crossroads of digital/new media, fan/anti-fan studies, Latin American/Latino studies, and popular music/culture. Dr. Rivera aspires to shed light on the complexities of Latinidad—not as static, but as a fluid identity construct that is ever changing, diversifying and becoming increasingly transcultural, especially in cases of Latin/a(o) migration in and out of the Americas. 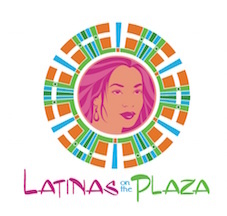 In addition to her international research, Dr. Rivera provides exemplary ongoing communications and consultative market research to build the framework for Latinas On The Plaza, a non-profit organization dedicated to helping Latinas with their professional development. Her analyses of wide-ranging datasets on US Latin/a identity, have contributed to the foundation of the first ever Latina Mastery Institute in the Midwest. The Latina Mastery Institute teaches women how to deal with competition in the work place, unfair practices, the popular imposter syndrome, and how to overcome self-limiting behaviors. 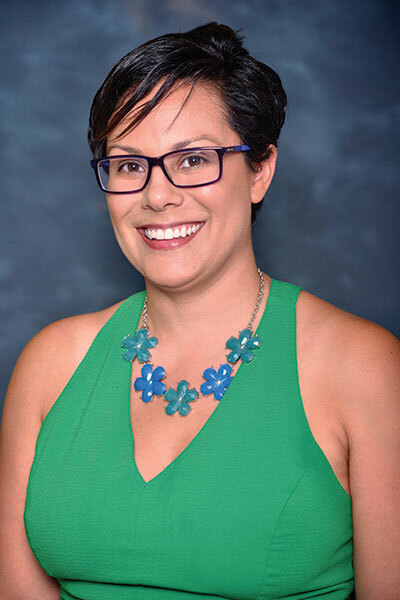 Previously (2015-2016), Dr. Rivera served as a Postdoctoral Fellow/Visiting Scholar at the National Center for Institutional Diversity (NCID) and the Department of American Culture at the University of Michigan, Ann Arbor. Dr. Rivera earned her Ph.D. from the Institute of Communications Research at the University of Illinois at Urbana Champaign (2014). Her research has been featured all across the U.S., and globally—Canada, Spain, Finland, The United Kingdom and Argentina. She is currently writing a book that will comprise her research on digital audiences and the global crossover of reggaetón music. Dr. Rivera promotes social justice through her writing on hip hop feminist praxis and media literacy. In her spare time, she keeps current on Latin, pop, reggaetón, hip hop culture, and underground art expression, which she also integrates into her teaching. Dr. Rivera enjoys spending time with her family, two dogs and keeping emotionally and physically fit.